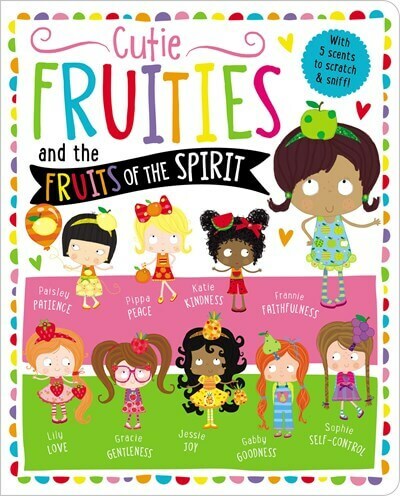 From the time they are babies, some little girls reach out to those around them, smiling, laughing, playing, and making friends. 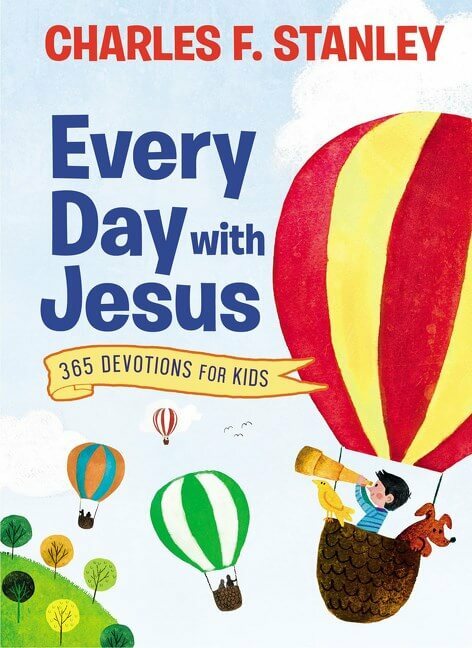 Others might find it a little tough. 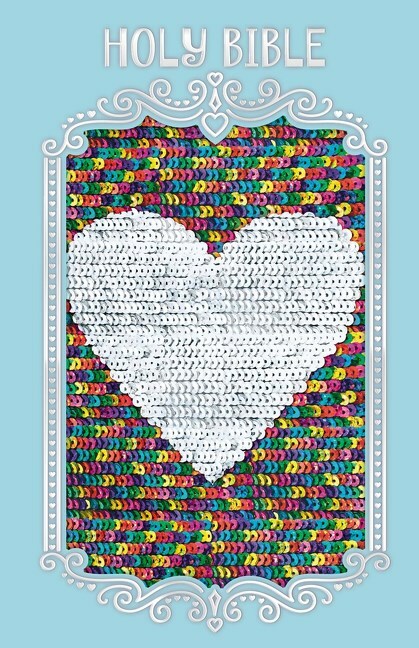 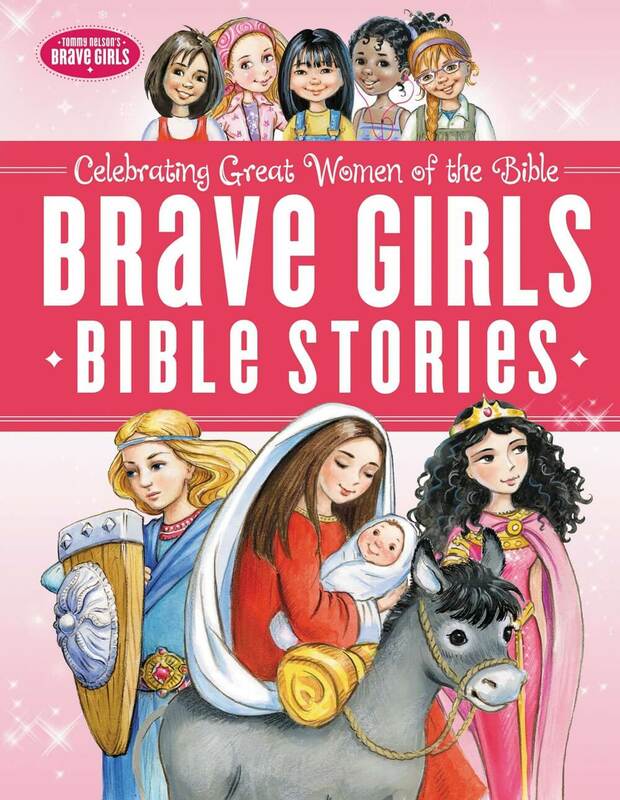 This new Brave Girls devotional features 90 devotions that will reinforce a young girl’s desire to have friends, to BE a friend, and to help her share her faith with friends of all ages. 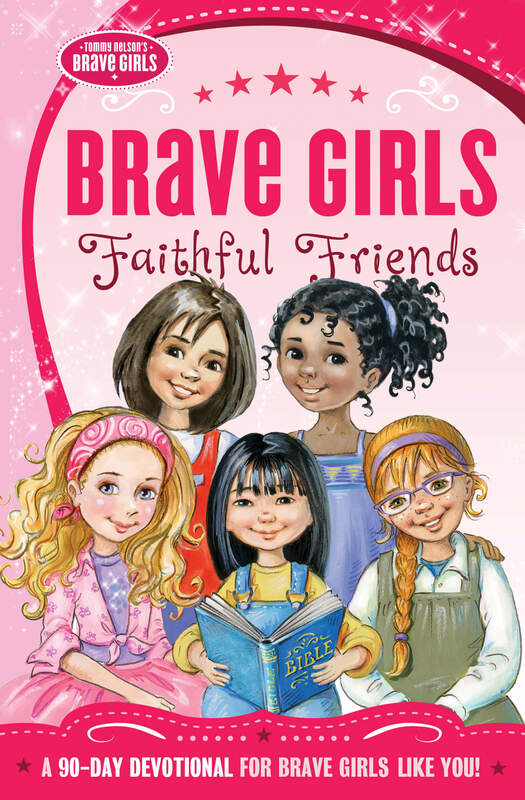 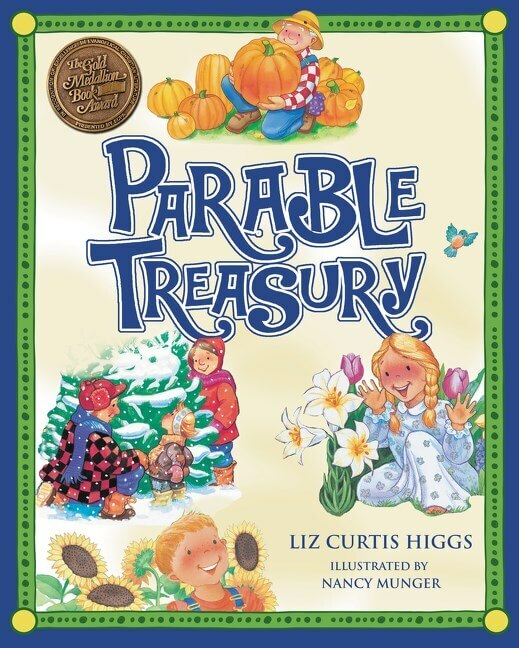 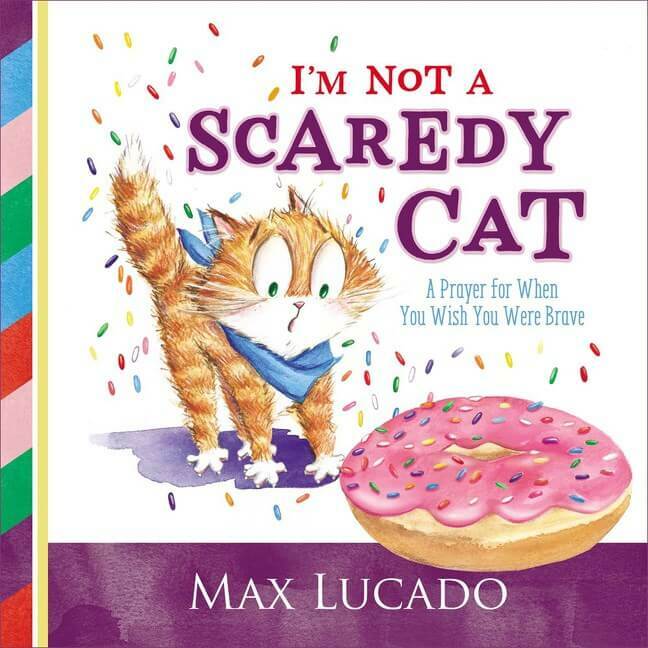 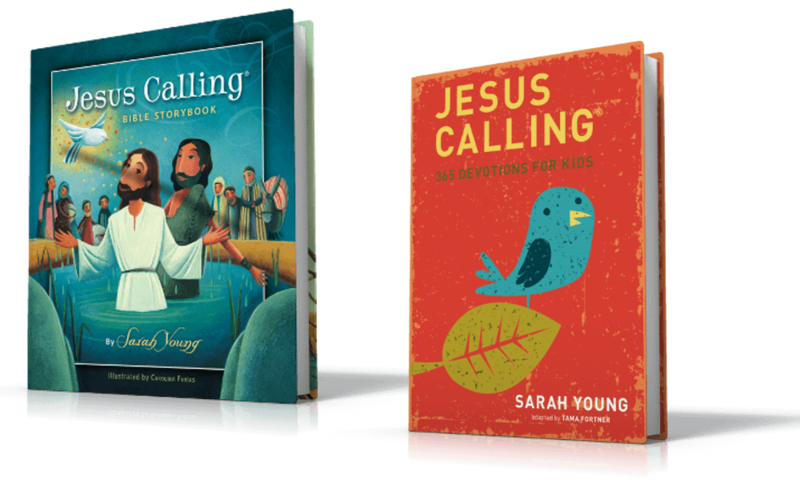 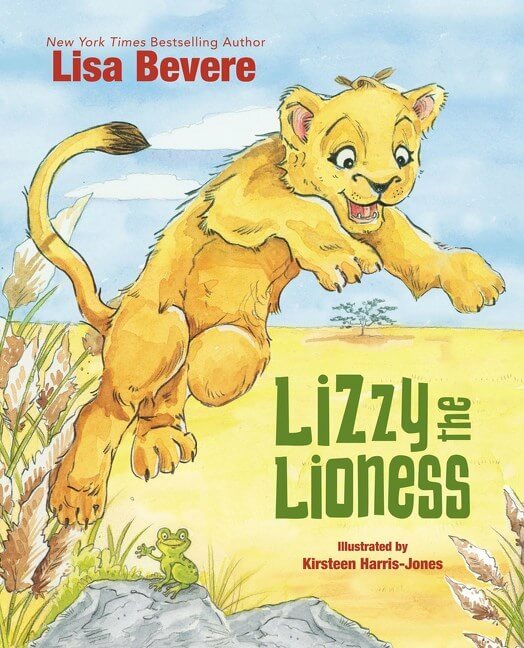 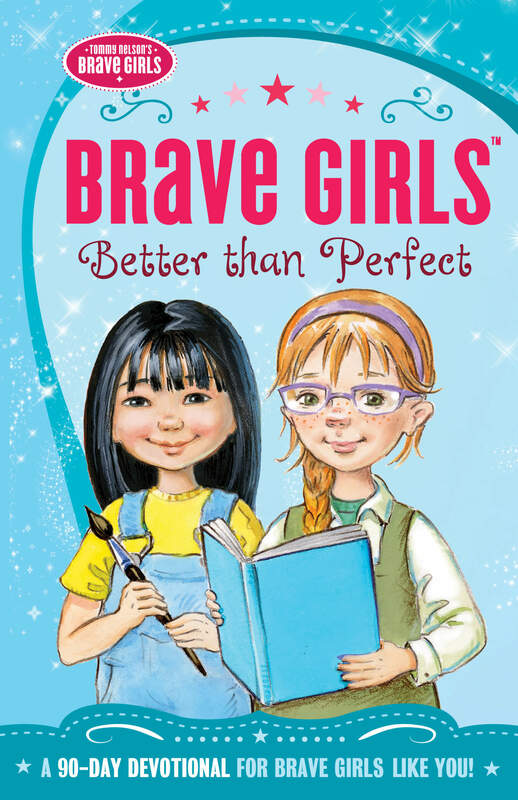 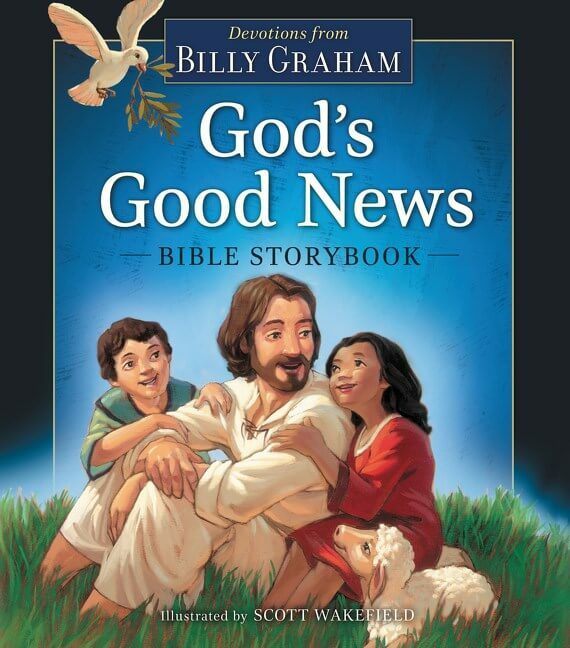 Just as God is our “Forever Friend,” faithful and true, the Brave Girls take readers through these pages, encouraging her to be best friend she can be! 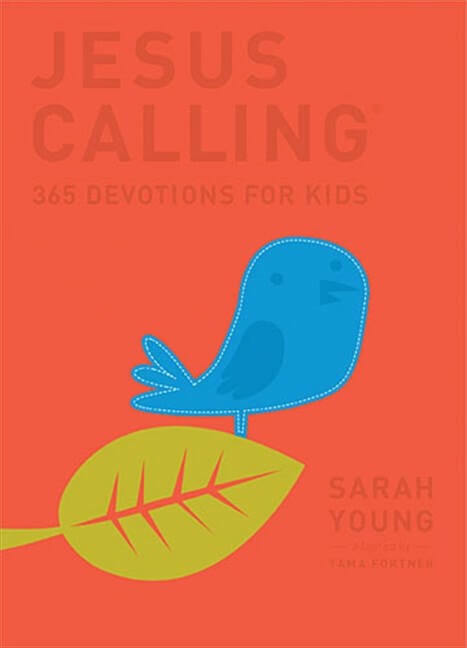 – An engaging closing prayer to help the reader become the ambassador of friendship God wants her to be!